So much of the popular media talks about the big moves in Facebook, Amazon, Apple, Netflix and Google. But do you have the confidence to trade them effectively? As a member of our FANG Options Trader, you'll receive an average of 8 trades per month exclusively on FB, AMZN, AAPL, NFLX and GOOGL to take advantage of the regular multi-point moves on these active stocks. Using a combination of Weekly Options and a powerful DMI-based momentum indicator to spot our entries and exits, FANG Options Trader offers subscribers unlimited upside potential while using dynamic exits to limit risk. 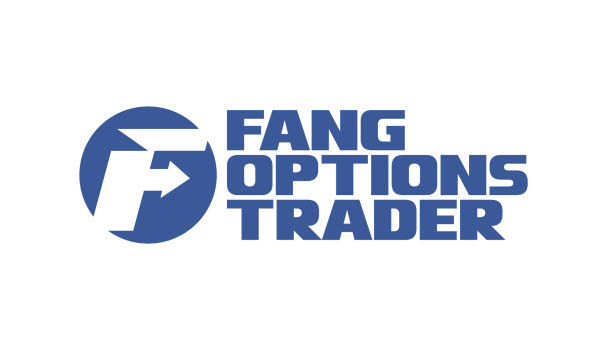 With contract prices averaging under $10, holding periods of 1-3 days and no more than 2 trades open at once, FANG Options Trader is the perfect way to add quick gains on big movers to your portfolio with limited market exposure, making it the perfect service for today's volatile markets.